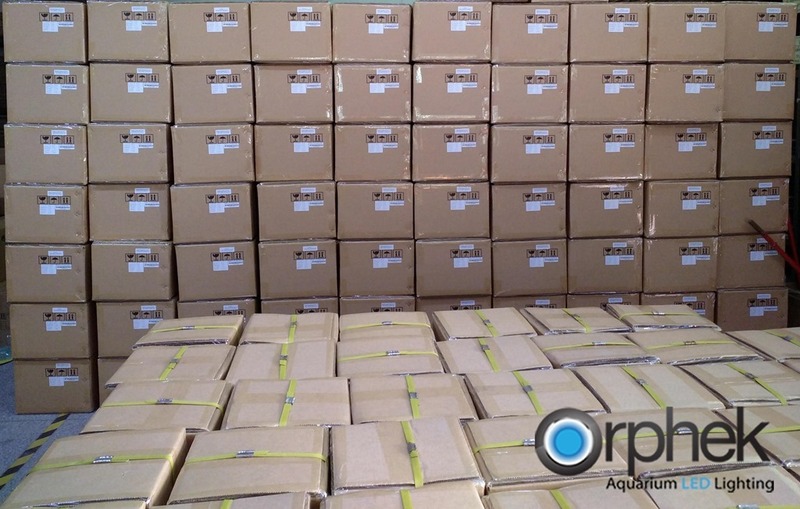 Orphek LED lighting has sold all of it’s stock for coral reef aquariums. We currently have a limited stock for the US and if you need to place an order please email us here: contact@orphek.com for assistance. For other locations we will work with you to provide service and connect you with the nearest dealer who maintains stock. The month of January and the first half of February have been very busy here at Orphek with 100% of all units sold out of stock and production. We have ramped up production to meet the demand and replenish stock levels. From materials to production, quality control and shipping the Orphek team is dedicated to providing you with fast service and the best light for your reef systems. Each light will give you the best spectrum, the best intensity and the best results in your corals and fish.